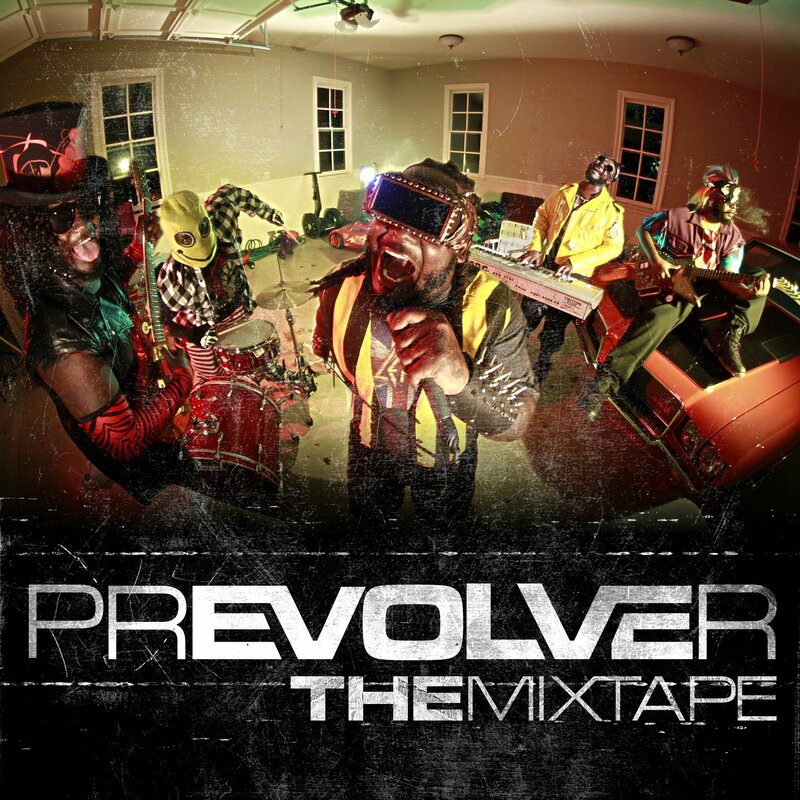 After much blood, sweat, and tears, a huge contest, and a few leaks T-Pain & Nappy Boy Entertainment presents “prEVOLVEr The Mixtape”. 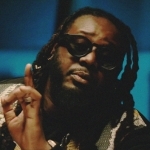 “prEVOLVEr” is the precursor for T-Pain’s forthcoming 4th studio album “rEVOLVEr” and consists of 30 new beats and tracks from Teddy Pain and guests Mistah Fab, Field Mob, Brisco, One Chance, Lil Wayne, Tity Boi, Krizz Kaliko, Birdman, Joey Galaxy, & Tay Dizm. “prEVOLVEr” has all new beats from Tha Bizness, Young Fyre, T-Pain, Khalil, Bishop Jones, Rick N Prez, Cannon, Lil C & The Inkredibles. 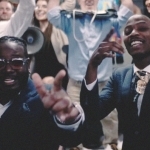 The contest track “Motivated” also includes verses from both winners PL Official & B Martin.